Get your Techno & Tequila dose this Thursday at El Camino with some beats by Alien Tom & DJ Red Sonya + Warmp by Memo & Rex & STè. 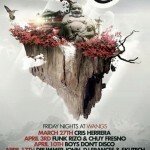 Soulonbeat.com + Souleil present Friday Nights at Wangs in North Park featuring Downtempo, Midtempo, and Everything Soul with rotating local DJs. No cover! 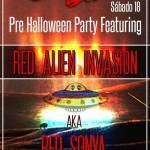 Saturday, January 10th, 2015 Eurobar Ensenada presents Red Alien Invasion (Red Sonya vs. Alien Tom) plus warm up set from Astrid V. Join us for a night of TECHNO!!! 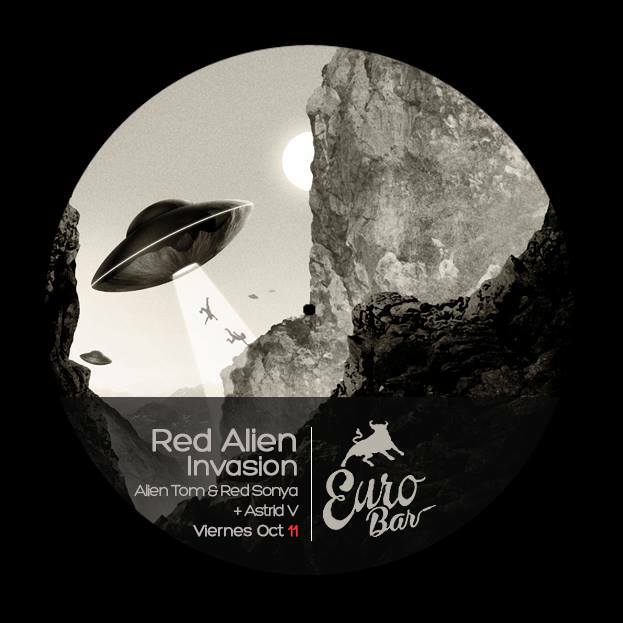 Saturday, October 18th, Red Sonya and Alien Tom return to Eurobar for their Red Alien Invasion residency in Ensenada, Baja California. 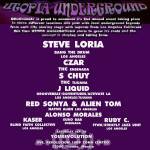 GROOVEBEAT is proud to announce its 2nd annual event taking place in three different locations this year with local underground legends from each city. 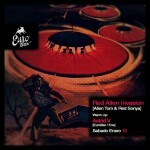 Friday, June 28th, 2013, Red Alien Invades Eurobar for a special Pre-Contact edition! 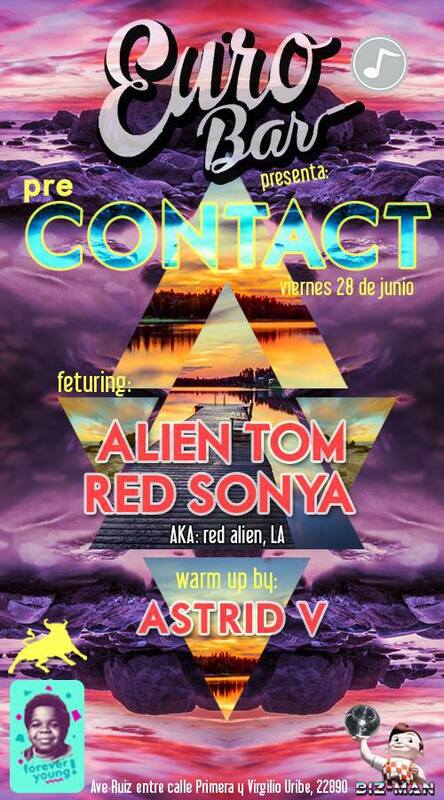 Warm up set by Astrid V. No Cover, Contact wristbands for sale. 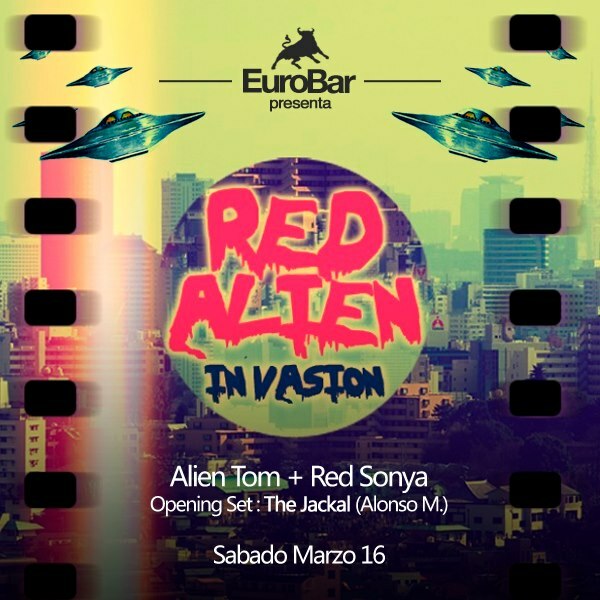 Alien Tom and Red Sonya return Eurobar Saturday, March 16th for another Red Alien Invasion featuring warmup set by The Jackal (Alonso Morales). 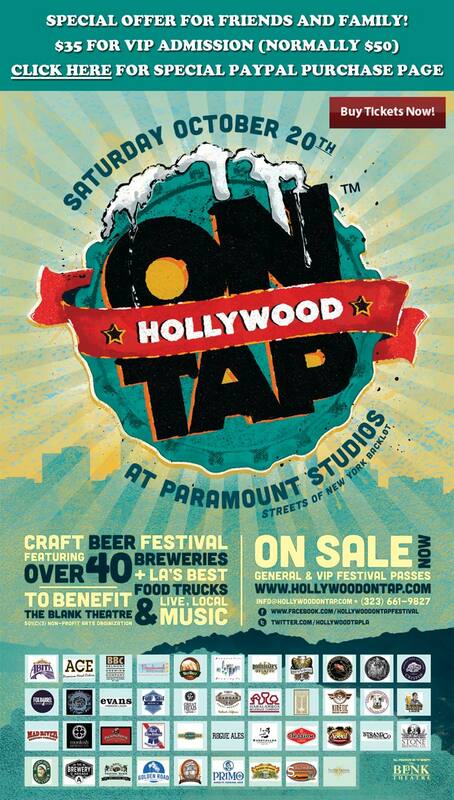 Saturday, October 20 is Hollywood On Tap, a Craft Beer Festival, held in the heart of Hollywood at Paramount Studios on the Streets of New York set. 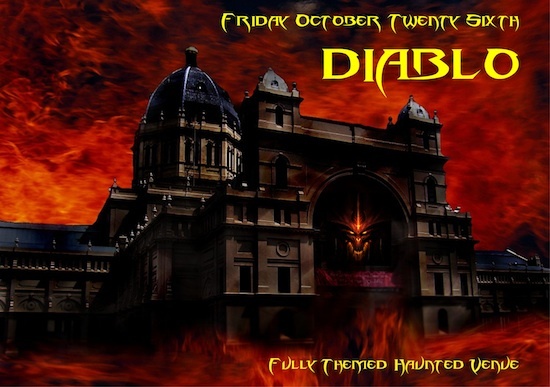 Friday October 26th, Join Love -n- Happiness at the Haunting Lair. Come listen, observe, and experience what our friends have in store for you. 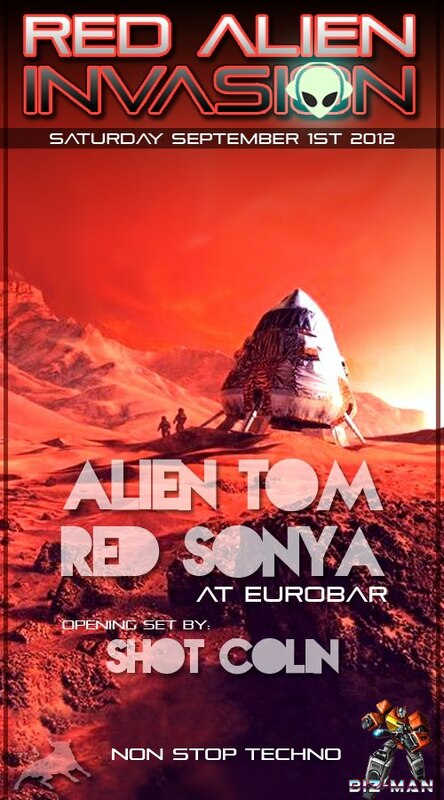 September 1st, 2012 Red Sonya and Alien Tom head to Ensenada for another techno-filled night at the Eurobar, with Native Alien DJ Shot Colin opening. Alien Tom and I are showcasing an hour of our favorite blend of techno and tech house for Enzo Muro’s “LA Underground” radio show on Bamboocha Radio, based out of Peru.